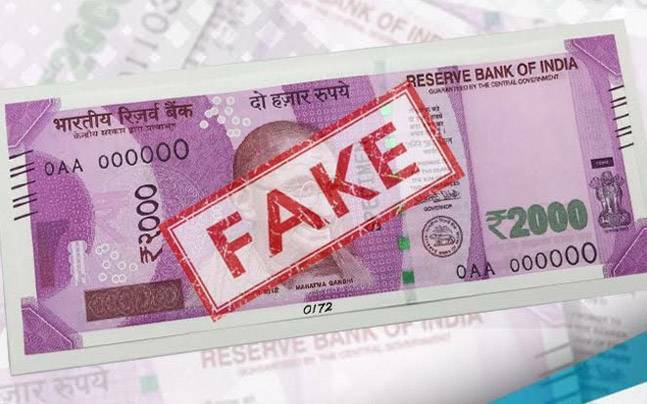 Fake currency worth Rs 48,000 in 2000 rupee denomination notes in Mathura. On Wednesday night, police arrested two brothers Shakir and Zahid in possession of fake currency worth Rs 48,000 in 2000 rupee denomination notes in Mathura.But the supplier of this currency managed to flee before the police could get to him. 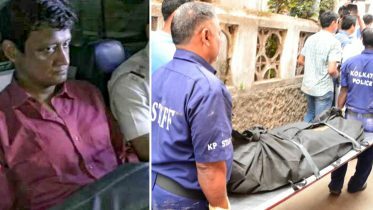 The Anti-Terrorism Squad and the National Investigation Agency are now interrogating the two brothers.The government is actively trying to crack down on the supply chain of this counterfeit currency and while it has managed to arrest a few, the real kingpins are still absconding. Be the first to comment on "Fake currency worth Rs 48,000 in 2000 rupee denomination notes in Mathura."